Click any video below to view on with our YouTube player. 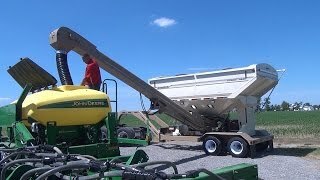 Seed Runner Model 5000 debut. 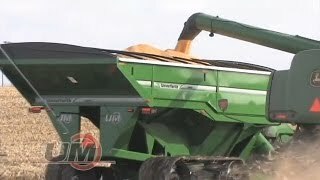 Product overview of the Unverferth Seed Runner Model 5000. 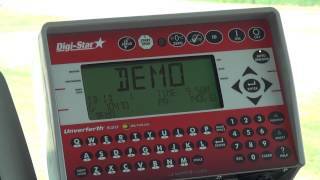 Features for the Unverferth Seed Pro Model 200 2-Box Seed Tender. 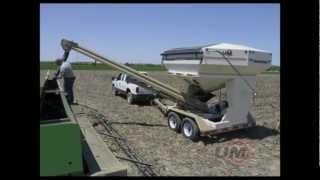 Product overview of the Unverferth Seed Runner seed tender. 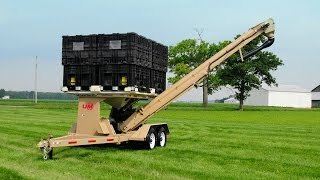 Includes detailed action of self-loading and unloading, operation and transport. Product preview and a brief demo of operations. 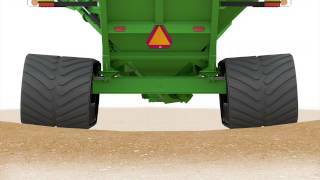 Extended demonstration in detail of all Seed Runner features. 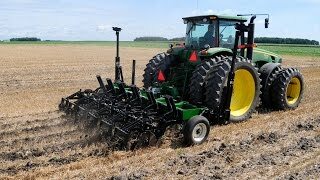 Full product demonstration of the Unverferth Rolling Harrow®. Key features, benefits, and in-field views are all presented. 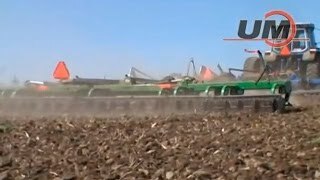 Detailed demonstration of the Unverferth Rolling Harrow®. 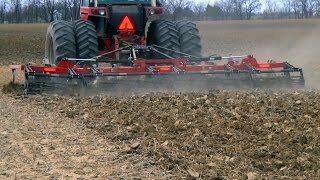 Full product demonstration of the Unverferth Zone-Builder® subsoiler. Includes cost saving benefits, detailed animation of the blade underground, 3D model rotation, and in-field shots. 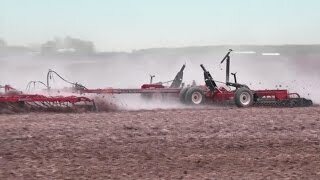 A brief in-field demo of the Perfecta Field Cultivator. 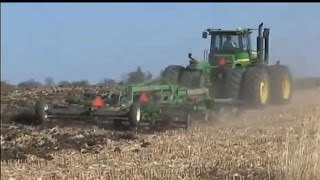 A video highlighting informational points of the Ripper-Stripper® Strip-Till Subsoiler. 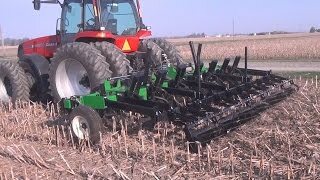 Full product demonstration of the Unverferth Rolling Leveler Tillage Tool. 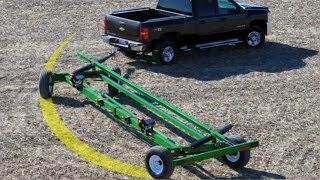 Full product demonstration of the Unverferth All Wheel Steer Fieldrunner Header Transport. Includes the all new 180° steerable hitch, in-field shots, and highlights. 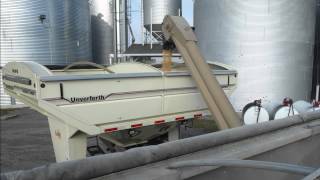 Product overview for the UHarvest Data Management Solution by Unverferth Mfg. Co., Inc. and Raven Industries. 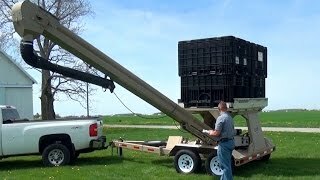 Demonstration and customer testimonial for Auto-Unload 520 Scale. 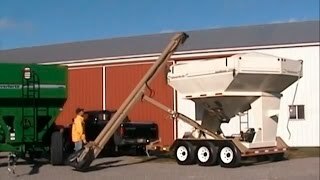 Full product demonstration of the new X-TREME™ Front-Fold Auger Grain Cart. Includes commentary by Unverferth Product Manager as well as key features.